Capt. 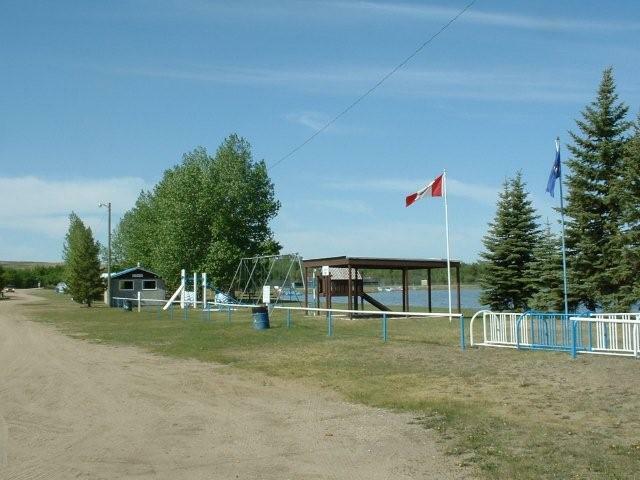 Ayre Lake in the heart of rural Alberta is a great place to relax and spend time with family and friends. It boasts crystal clear water and an abundance of area to simply sit on the beach and watch the plentiful water activities. You can swim, canoe, sailboard or catch a five-pound trout. It is located just south of Highway 600 between Highway 41 and Cadogan. 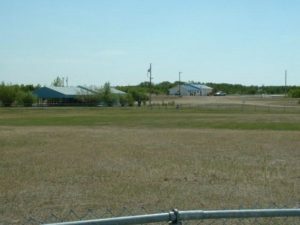 This rural treasure nestles in amongst abundant wildlife including moose, elk, deer and plentiful flora and fauna to give anyone a quiet rural experience. 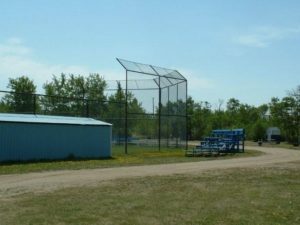 The park hosts full service campsites, laundromat, ball diamonds, sand volleyball court, rugged nine-hole golf course, playgrounds, concession, showers and washrooms. For information call 780-857-2105 or the MD office (780-753-2434) in the off season. Swimming lessons will be held at Capt. 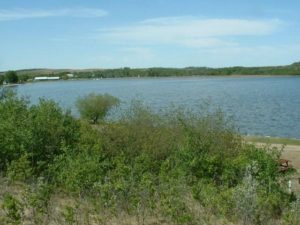 Ayre Lake during the summer, generally the first two weeks in July. 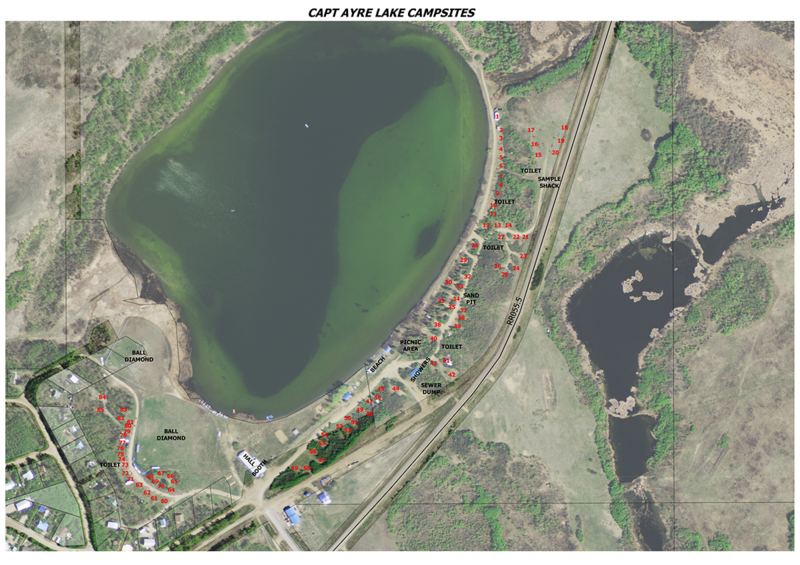 Name Change – In 2009 Cap Eyre Lake is officially changing the name to Capt. Ayre Lake. The Lake was named after Captain Ayre and the change properly reflects the naming of the lake. All long weekends must be rented at least two consecutive days in a row. 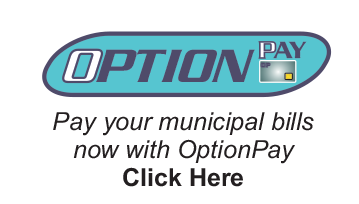 Example Friday and Saturday OR Saturday and Sunday OR Sunday and Monday. Contract MUST be signed and returned with full payment before hall will be considered “BOOKED”. Important Notice: When your group rents the hall, camping will be discussed and your group contact will take care of your camping needs. 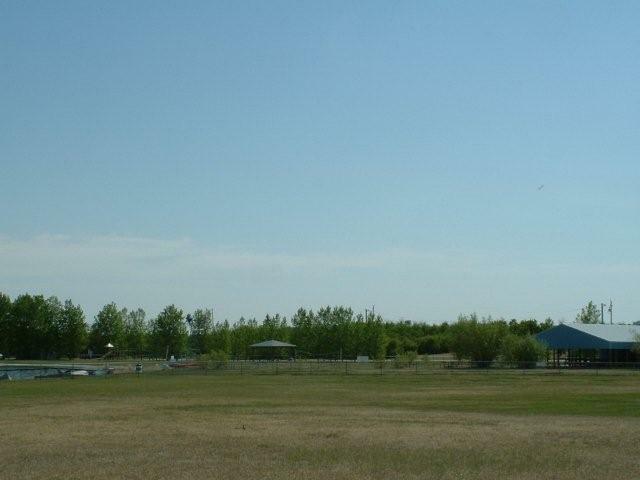 Saved Camping area that is available (regular camping fees apply) for groups that rent the hall: is the area of trees beside the Ball Diamond going towards the Hall and all the open area in between the two. 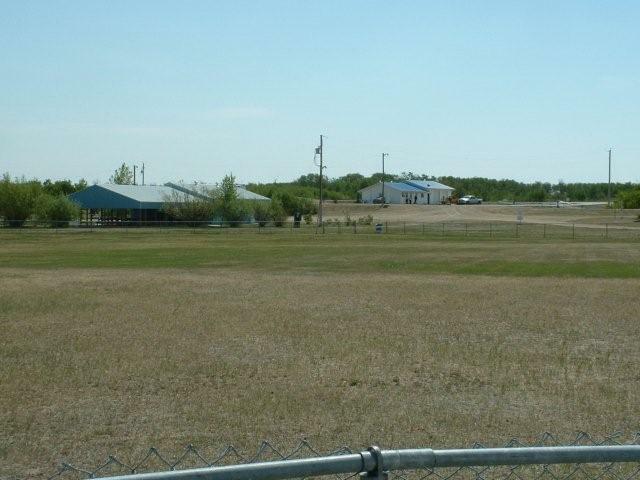 There is limited power spots, but the open area allows for many units to be camping together. It’s best to have someone in charge of parking the group, so you can get in as many units as possible. Once these areas are full, camping comes on a first come, first serve basis along with the general public.